The Open innovation of Photonic ICs project; OpenPICs, is a program with regional focus that promotes product development of integrated photonic circuits and that strengthens the technological leadership in InP-based photonic building blocks, processes and products in the south of The Netherlands. The project focusses on: Market demands, translating products which (will) make use of photonic ICs, into building blocks, processes and designs; process characterisation, acquiring process production data to improve the quality of photonic ICs and reduce its cost; Building Block improvement, boosting the existing composite building blocks with predictive models leading to “first-time right” design; and process improvement, optimization and improvement of the production process to allow for more and better basic building blocks. 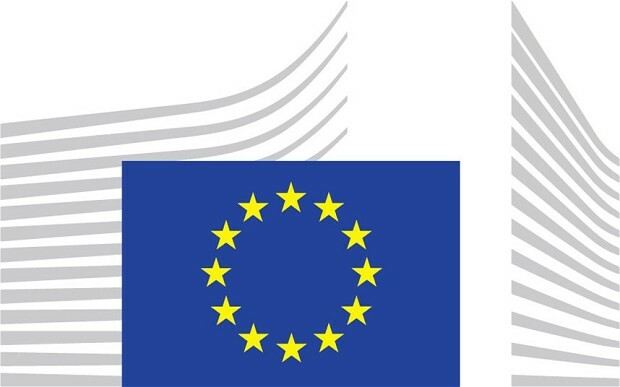 SMART Photonics Multi-Project Wafer (MPW) service plays a pivotal role as the open innovation cornerstone of the OpenPICs project. This low threshold offering makes it possible for start-ups, SMEs and research institutes to have their PIC designs processed at only a fraction of the cost of a dedicated run. 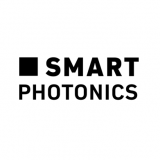 Moreover, SMART Photonics is responsible for the InP-based generic process and building blocks development and validation. This comprises work on a 40+ Gb/s modulator, RF interconnect, Deep-UV lithography and Spot Size Convertor. The OpenPICs consortium further consists of partners: Bright Photonics, EFFECT Photonics, LioniX, Technobis, Technische Universiteit Eindhoven, PhoeniX Software and PhotonDelta. This project is made possible by support from the European Fund for Regional Development in the context of the OPZuid programme.